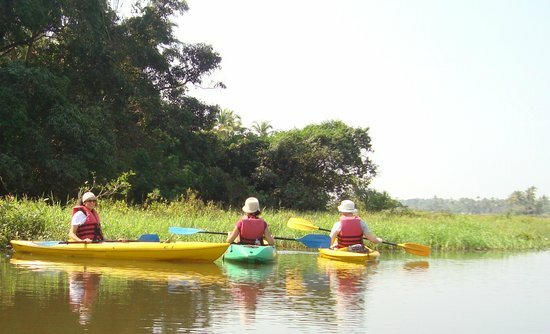 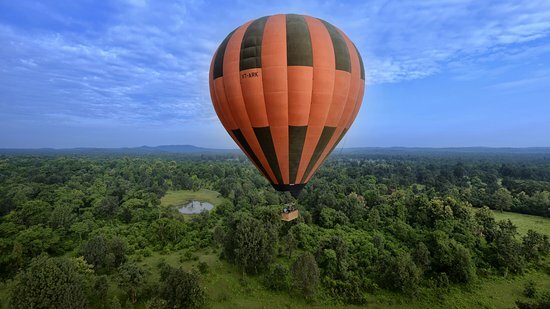 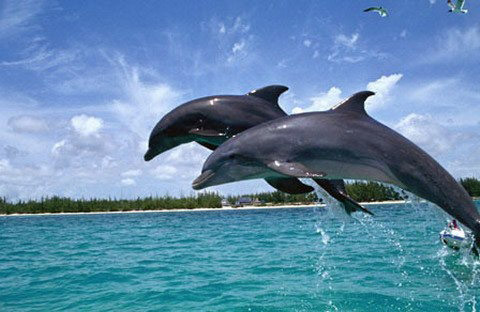 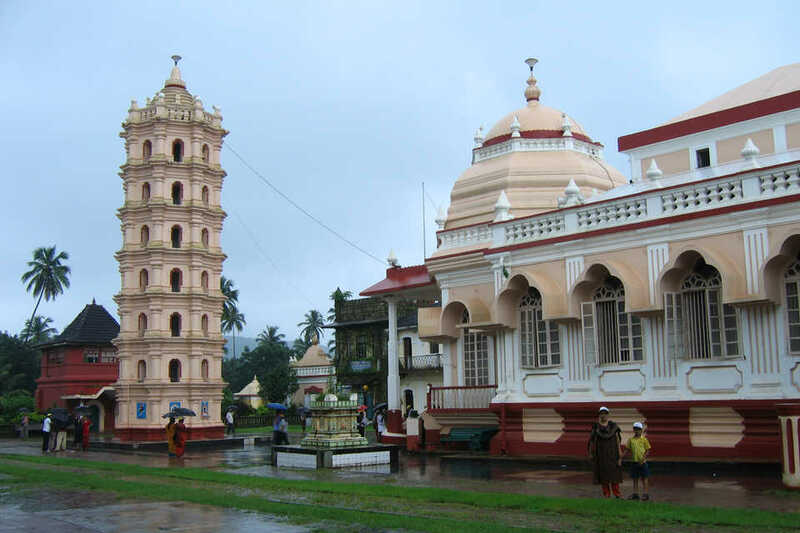 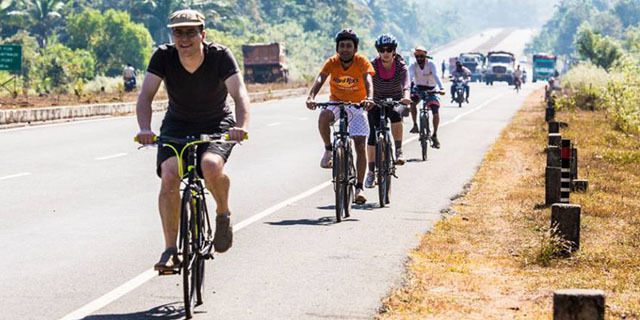 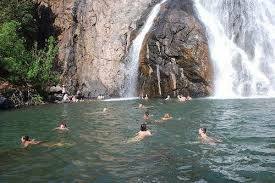 Join a local amigo to make the most of your time in Goa on this 6-hour tour combining adventure and pleasure.You will first visit the churches of Old Goa before visiting a spice plantation, where you will discover the aromatic spices grown on the farm and enjoy a delicious Goan-style lunch.The tour starts with a transfer to the famous churches of Old Goa, roughly a 35-minute drive away.Here you will visit some 150-year old churches in Old Goa, reminiscent of Goa’s former glory that once rivaled that of Rome. 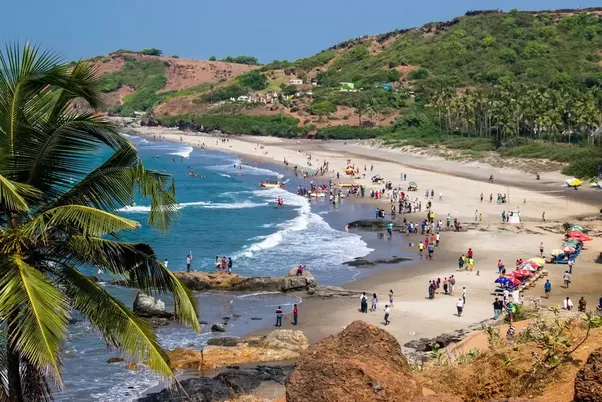 In the 16th and 17th centuries, Goa was known to the world as “Golden Goa” or the “Pearl of the Orient”.You will then take a 20-minute drive to the spice plantation farm tour. 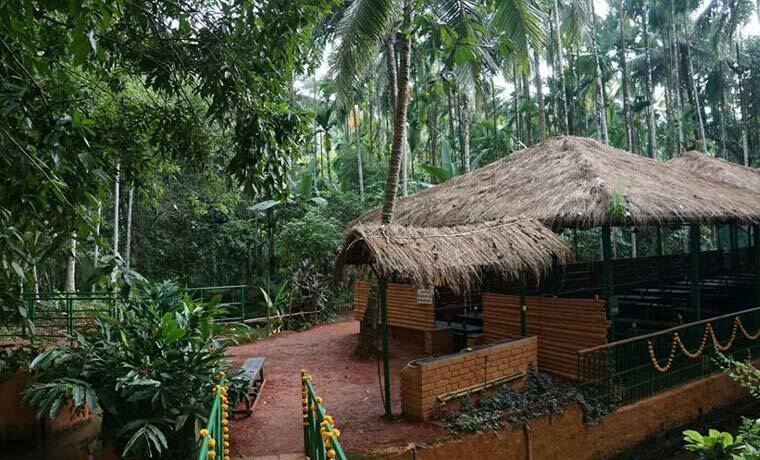 Here is a place of relaxation under the dense forest cover, where you can smell an aroma of a variety of genuine spices come from the trees grown on the farm. 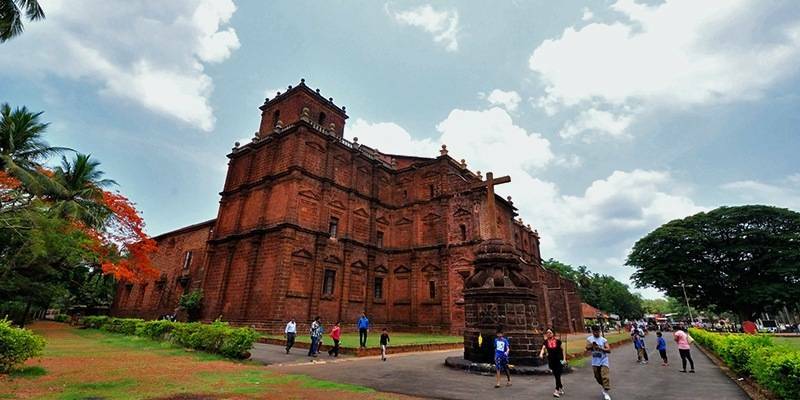 You will be guided on the types of spices and their treatments for various diseases before enjoying a sumptuous lunch in traditional Goan style.You can also see the 3 elephants on the farm, and arrange an elephant ride or wash.